Here’s a great Christmas project you can create quickly before the peak of the busy holiday season! 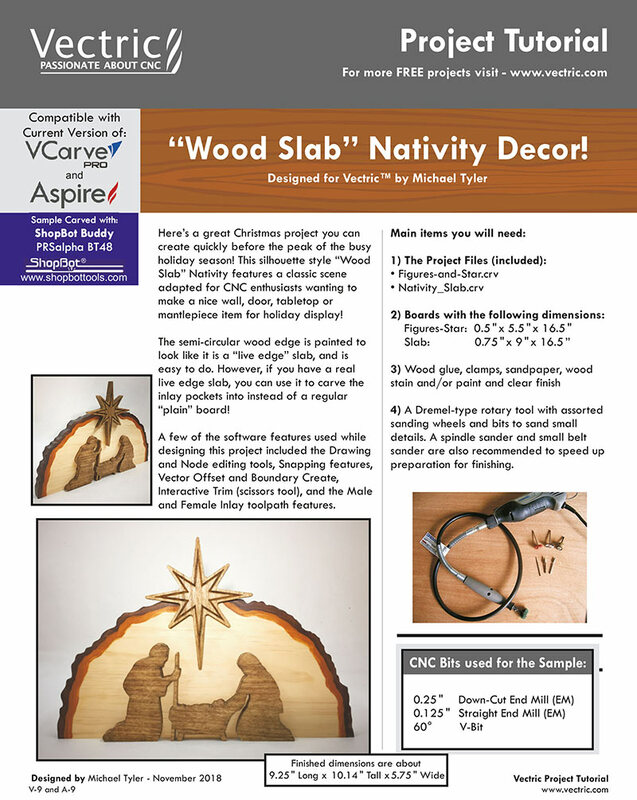 This silhouette style “Wood Slab” Nativity features a classic scene adapted for CNC enthusiasts wanting to make a nice wall, door, tabletop or mantlepiece item for holiday display! inlay pockets into instead of a regular “plain” board! 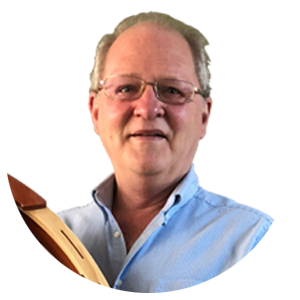 A few of the software features used while designing this project included the Drawing and Node editing tools, Snapping features, Vector Offset and Boundary Create, Interactive Trim (scissors tool), and the Male and Female Inlay toolpath features.